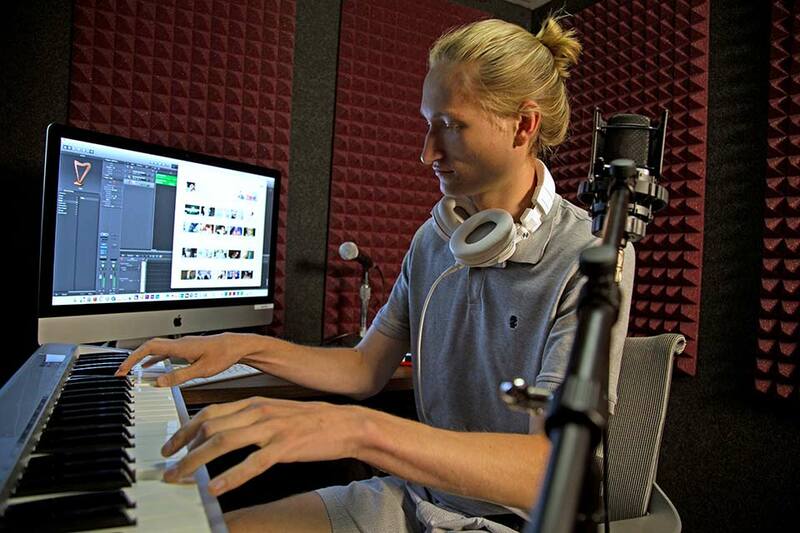 Located in the Brandeis University library on Farber Level 3, Sound and Image Media Studios (SIMS) provides all members of the community with training and support for project work in video production, audio production, digital photography, graphic design and animation. Our student staff provides general support and troubleshooting on a walk-in basis, as well as in-depth consultation and tutoring by appointment. Brandeis community members are welcome to request training sessions or one-one-one tutorials on the production equipment we have available for loan and on the editing/design software available for use on our computers. Please browse our website for information about our services, software and equipment. 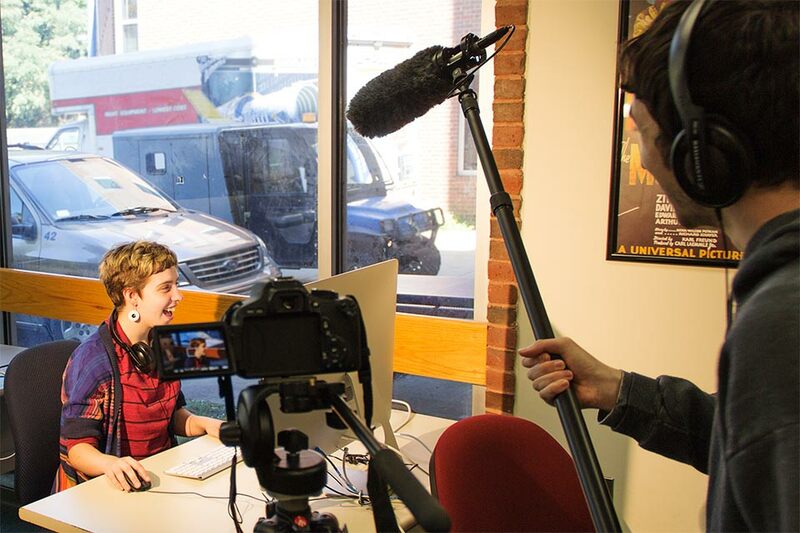 We encourage you to learn about what we have to offer by browsing the growing library of tutorial videos created by our staff, or by visiting the lab to access the training videos available through our subscription to Lynda.com. Please note that you must be a Brandeis community member in good standing in order to use our resources. This includes our computer workstations, which are intended for multimedia projects and not general computing or productivity. Computers for general computing and productivity are located elsewhere in the library. We periodically hold events and workshops that you can sign up to attend using the calendar below. If you are unable to attend a scheduled workshop, you can always request help by appointment by completing one of our forms. For general assistance, please visit or contact the SIMS Support Desk. Walk-ins are welcome. You may also request an appointment or schedule an equipment pickup by completing one of our forms. For more detailed inquires, or to schedule an instructional session for your class, please contact Mark Dellelo. 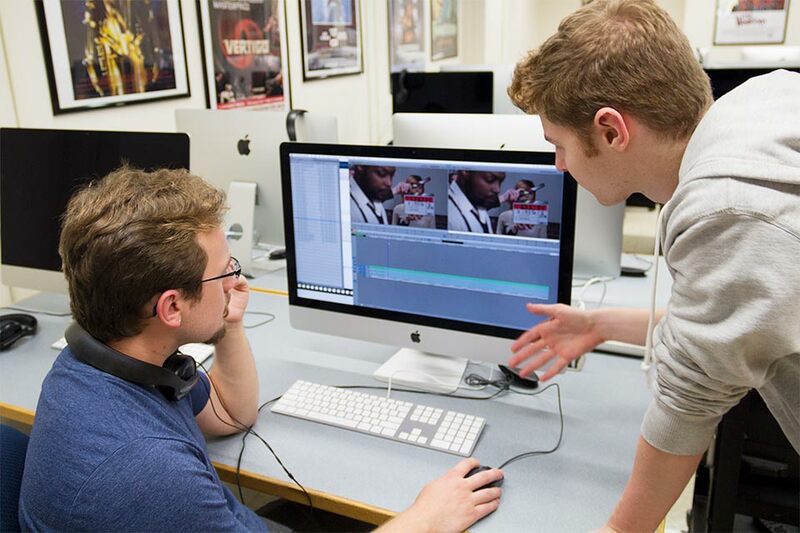 Sound and Image Media Studios is part of the Library at Brandeis University.